For well over a century, Filson have been making outdoor goods capable of standing up to the savagery of the Gold Rush. When the gear your producing is literally a matter of life and death for the people wearing it, you learn a thing or two. 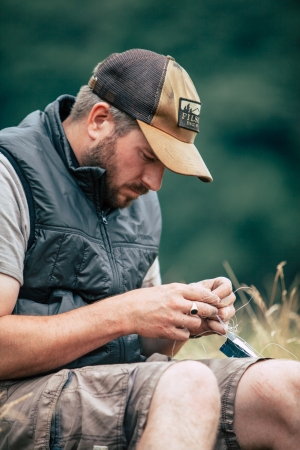 Since those early prospectors first went to CC Filson's store in Seattle back in 1897, the company has continued to make some of the most functional, hard working and, frankly, good looking workwear and outdoor gear on the market. With the Autumn/Winter season coming up, Filson have continued their rich tradition of producing unfailing goods, and have now added some more modern, technical items to the range as well. 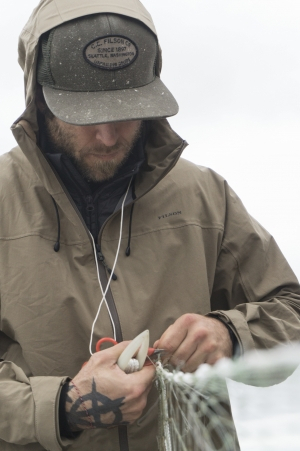 In doing so, Filson are ensuring that the new range combines the knowledge from that long history with the cutting edge tech you'd expect from modern day outdoor gear. 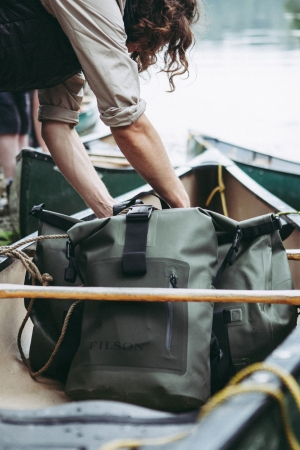 We've selected some of our favourite items from the new Filson range, and taken a closer look. The Ultralight Vest from Filson is swiftly becoming a favorite item for almost any occasion. Whether you're looking for a warm mid-layer for when the season really start to get cold, or a outer layer while the evenings still cling on to a little bit of summer sun, the Ultralight vest proves versatile. 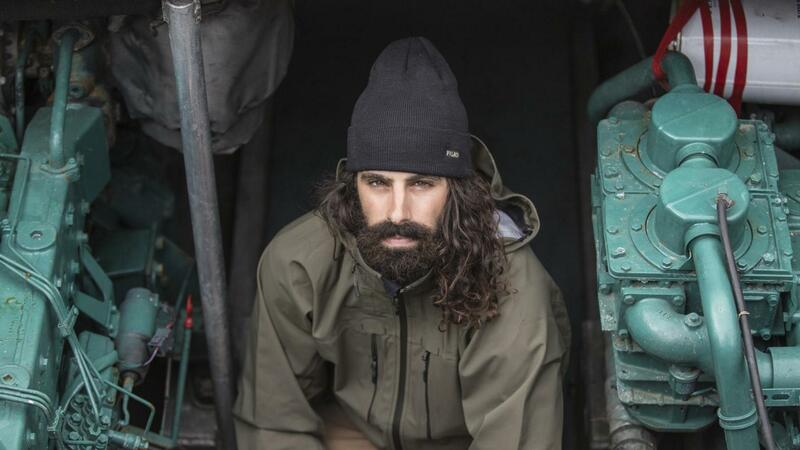 Insulated with 60g Ultralight Primaloft Gold fill, you can be sure it will keep you warm. The Cordura Ripstop nylon shell is abrasion resistant, so can take a good battering even in dense woodland. It packs down into a pretty compact size when you're not wearing it, and while it's not mega-light like some mid-layers, largely down to little bits of luxury like the moleskin lined hand warmers, it won't add any significant weight to your load. Staying dry when you're outdoors is key to having a good time. Unless, of course, you're bog snorkeling, or deep water soloing, but for the duration of this article, let's assume you're doing neither. When it comes to staying dry when the heavens open, the Neoshell Reliance jacket from Filson is a bit of kit you'll want at hand. It features a Polartec NeoShell polyester outer - a three layer fabric that's going to keep even the most horizontal rain out, yet remain really breathable. Add to that the waterproof zipper and fully taped seams, and you're going to stay both dry and comfortable whether you're working hard or hardly working. 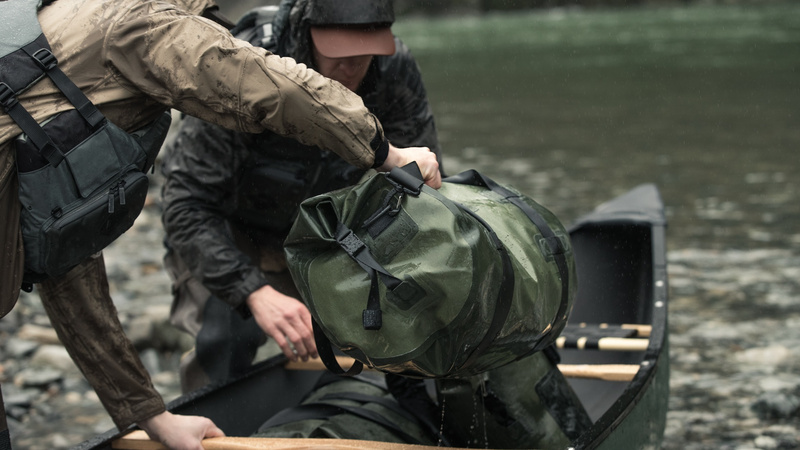 If you're after a tough, reliable, go anywhere, do anything bag, then look no further than Filson's new range of Dry Bags. There are three bags in the range, starting with the smallest (yet still pretty roomy) 28 litre Backpack. Next, there's the 54 litre Duffle, and for when you want to take everything including the kitchen sink, there's the 70 litre Large Duffle. The entire range is made from 840 denier polyurethane coated nylon, which is totally waterproof and abrasion resistant. In fact, we gave these a real battering on a canoeing trip in Cornwall and they still looked as good as new despite being flung around numerous rocky outcrops and dragged through thick silt and mud. All three bags feature a secure roll top closure with super durable plastic hardware to keep them closed and the contents dry. You'd be forgiven for assuming all t-shirts are created equal. However, spend a couple of days straight hiking in that Star Wars t-shirt your other half would much rather you throw away, and you'll quickly realise that having a good base layer is vital. 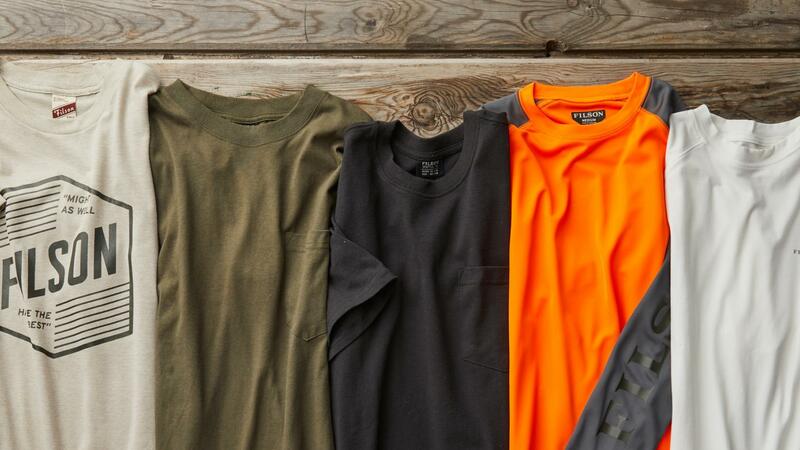 And they don't come much better than the Filson Sports T-Shirt. They're made from a blend of cotton, rayon, and spandex that's ideal in warmer weather, or when you're really pushing yourself and your body temperature rises. The fabric actively wicks moisture, such as sweat, away from you body, reducing irritation and discomfort. It's also really quick drying, and stretches, so you won't feel restricted when you're wearing it. It also has a UPF rating of 50+, which will keep harmful rays from the sun from affecting your skin. Can you Star Wars t-shirt do that? The Swiftwater Rain Shell from Filson is a lightweight waterproof jacket that's ideal for any kind of adventure outdoors. It's made from 2.5 layer nylon ripstop shell that's both breathable and has a 20k waterproof rating. The fully sealed and taped seams, and waterproof zipper ensure that you're going to stay dry in the Swiftwater Rain Shell, even when the weather gets fully Mancunian. It's also incredibly lightweight, given the level of waterproofing it offers, so when the clouds disperse, you'll hardly notice it stuffed back into your pack. Just don't be fooled into thinking this is just the little brother of the Neoshell Reliance Jacket. Far from it. This really is a superb, lightweight option that's truly adventure ready, wherever that may take you. 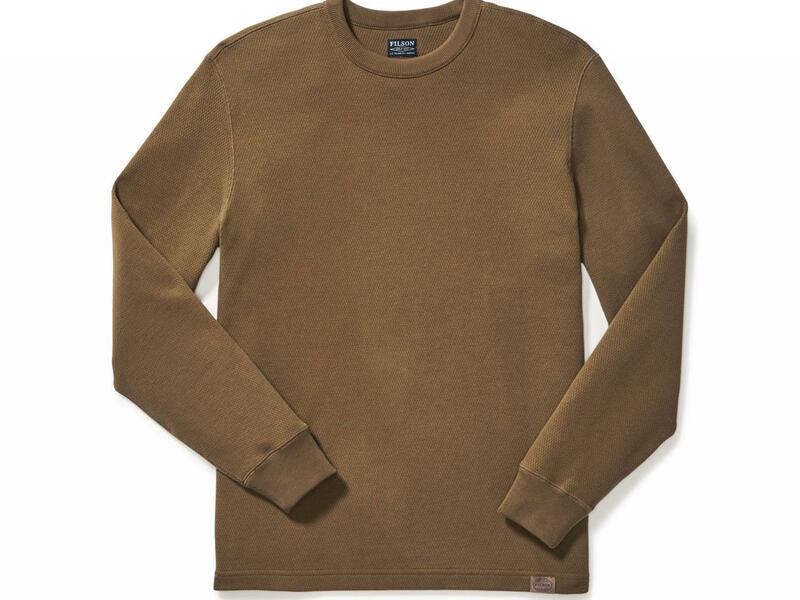 Filson's Waffle Knit Thermal Crew is a casual mid layer ideal for when the colder weather bites, or a superb alternative to a jacket while the summer heat still clings on. It's made from a 100% thermal cotton knit that has a waffle construction. This helps create a layer of air between your skin and the fabric that will keep you warm. It's a heavyweight Peruvian cotton, which is not only hard wearing, but also feely soft and luxurious. It's hardy and warm enough for wearing out in the field, but both feels and looks good enough to wear every day, and could even smarten up, should that be your thing. Filson call their Mackinaw Cruiser jacket and icon, and not without good reason. Patented way back in 1914, it's still going strong today, enjoying timeless style and rarely matched toughness. 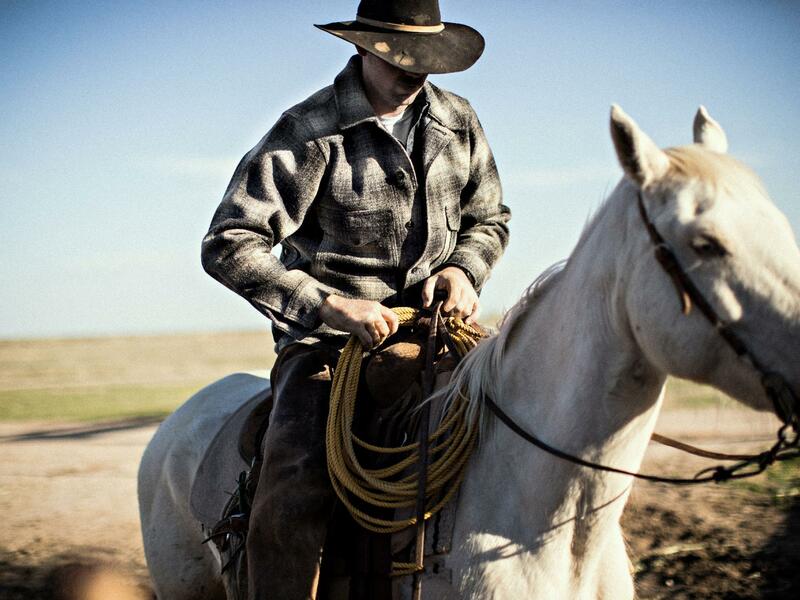 Made from 100% virgin Mackinaw wool, from which it gets its name, it's a jacket that's warm, naturally water resistant, and just as tough as the prospectors and pioneers it was designed for, over a century ago. It's available in a range of colours, our favourite being the classid red and black check. But when something looks this good, you can't really go wrong.